The concept behind the 100 Who Care movement is simple... when we join our resources together, we can make a huge impact in our community! 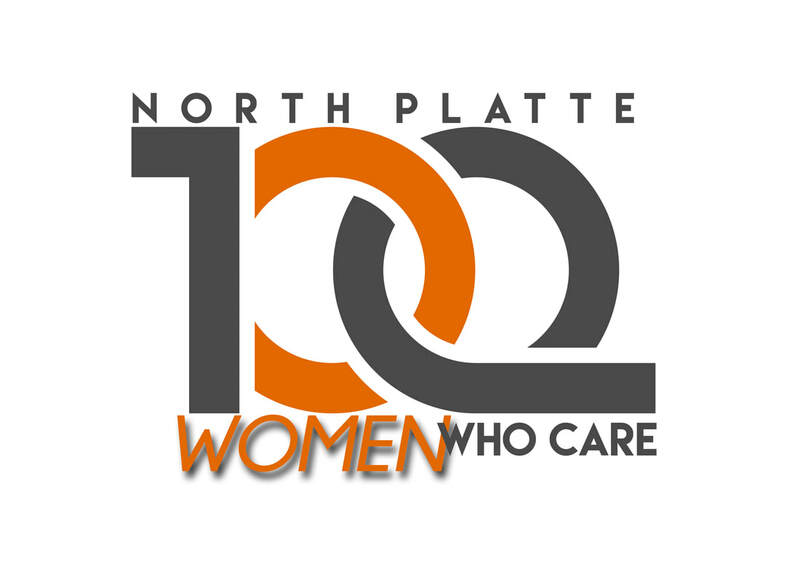 ​100 Women Who Care North Platte is a group of women who gather four times a year for a 1 hour meeting, learn about local charities, and each donate a $100 check to a charity that the group selects. This combined donation of $10,000 makes a real impact, without time-consuming fundraising events and planning. Donations: please make all checks out to "Mid-Nebraska Community Foundation" with "100 Women Who Care NP" in the check Memo. Checks will be collected during check-in for each quarterly meeting. If you can't attend a meeting, donate online, or mail check to Mid-Nebraska Foundation at address below. * You don't have time in your busy life to volunteer but have been wanting to help those in need, and you can commit to one hour every 3 months. ​*You want 100% of your donations to go directly to a local charity. ​*You want your $100 donation to become a part of a larger amount of money by joining together with other women- creating a powerful impact in our local community. To join 100 Women Who Care North Platte, complete the online membership form above, or print a form and bring it to the next meeting. To nominate a charity for consideration, complete the online nomination form above. You must be a member, and be present at a meeting in order to vote. Anyone can nominate a qualifying charitable organization, but only members can chose which organizations will have the opportunity to present to the entire group.